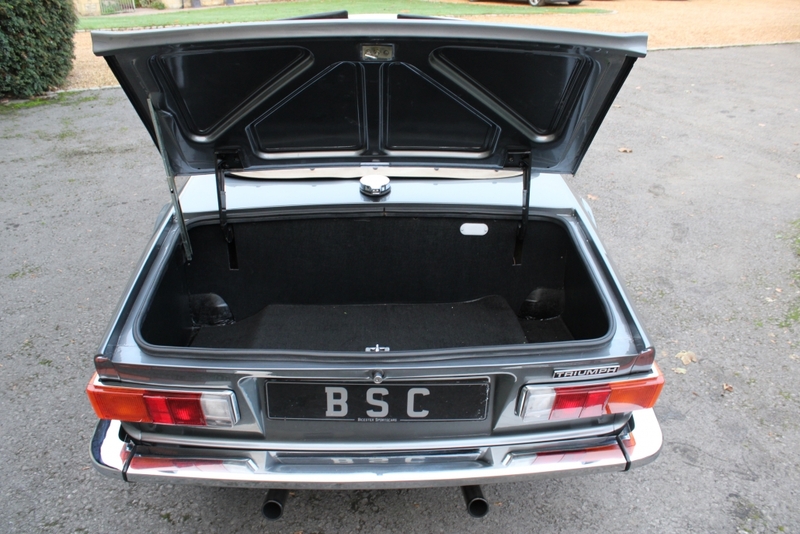 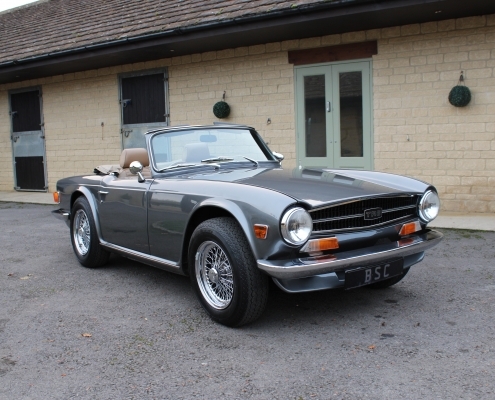 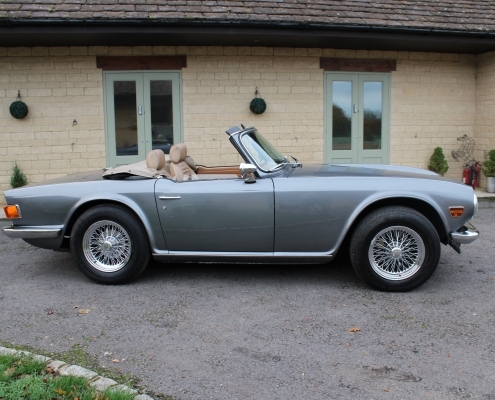 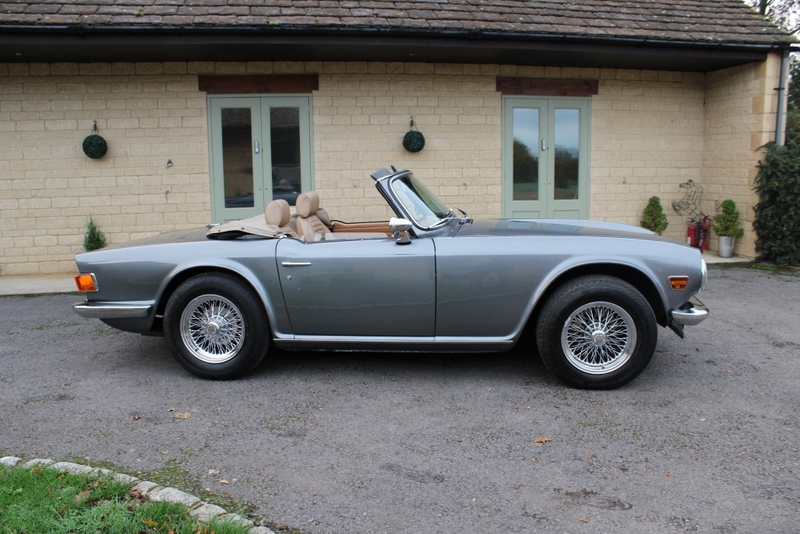 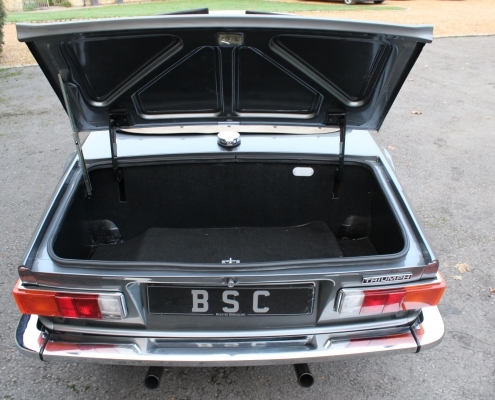 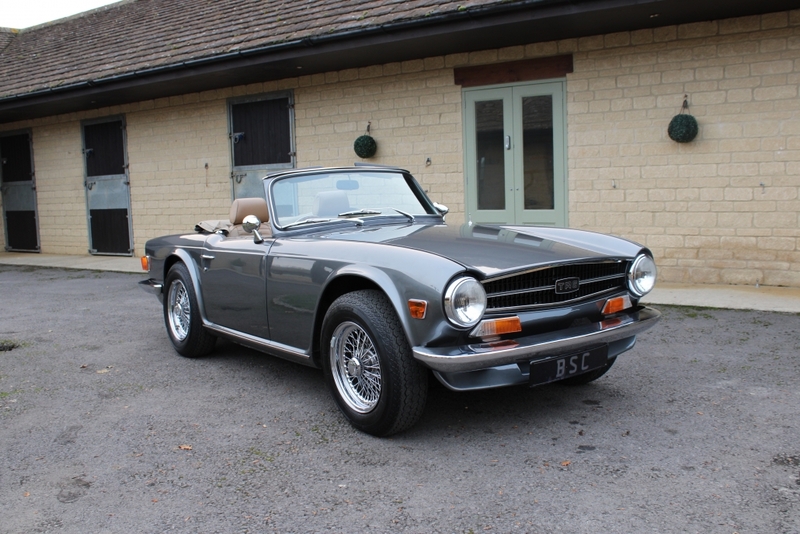 Ending a terrific line of models the TR6 finished production in 1975 and all subsequent models like the TR7 had unfortunately lost the Sixties feel and looks of the original TR range. 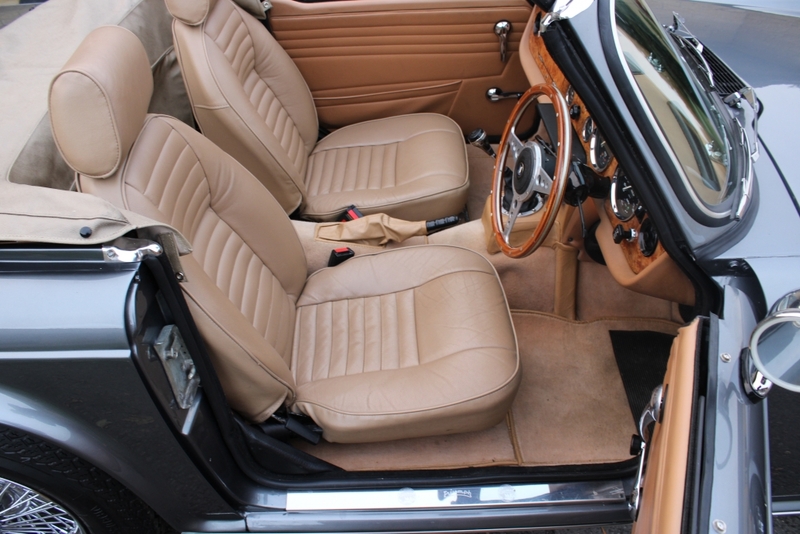 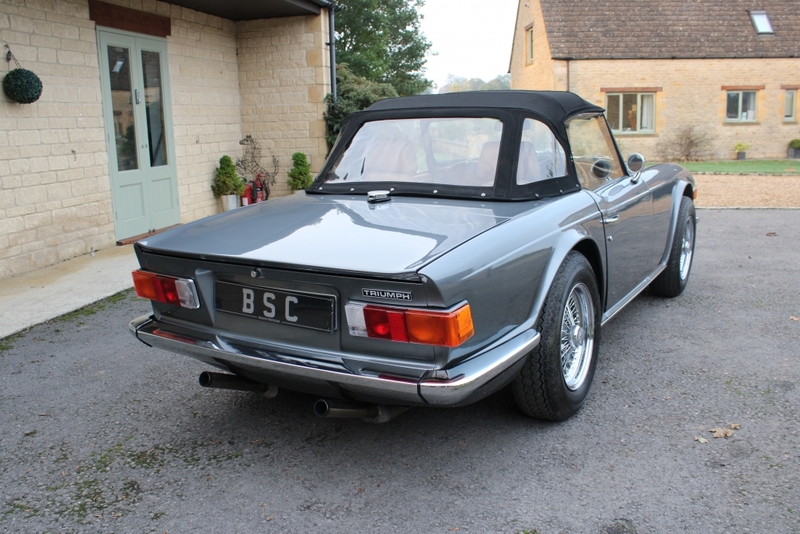 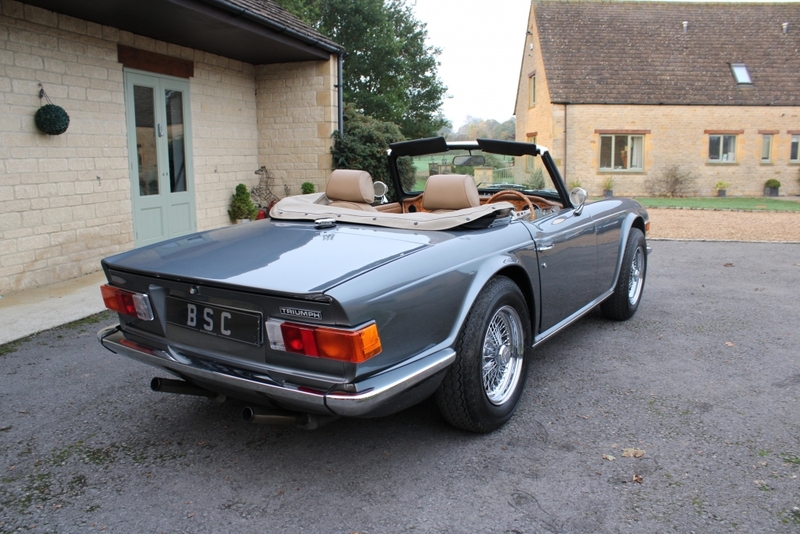 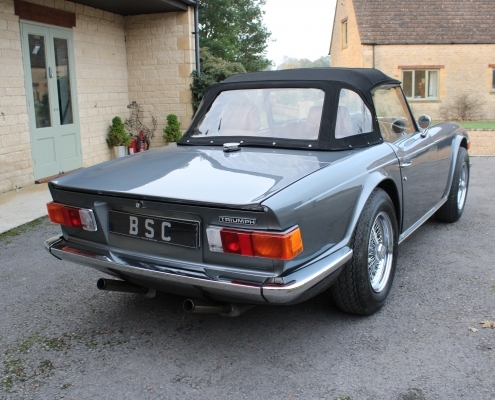 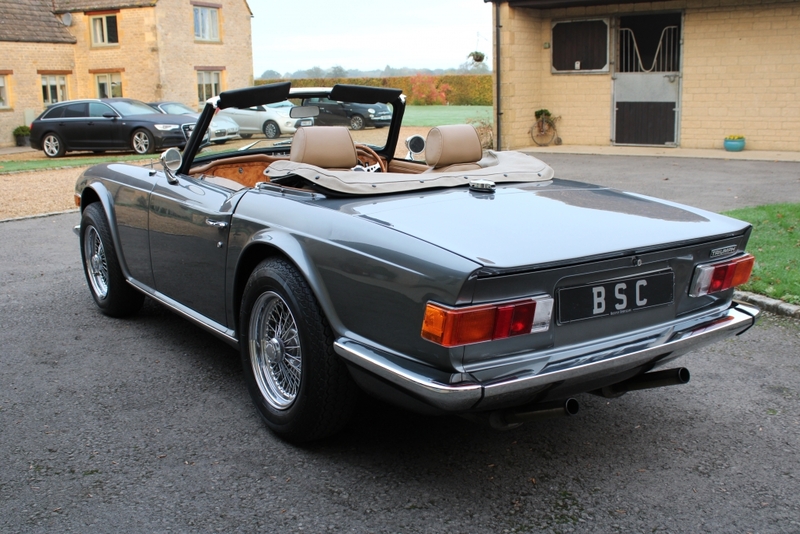 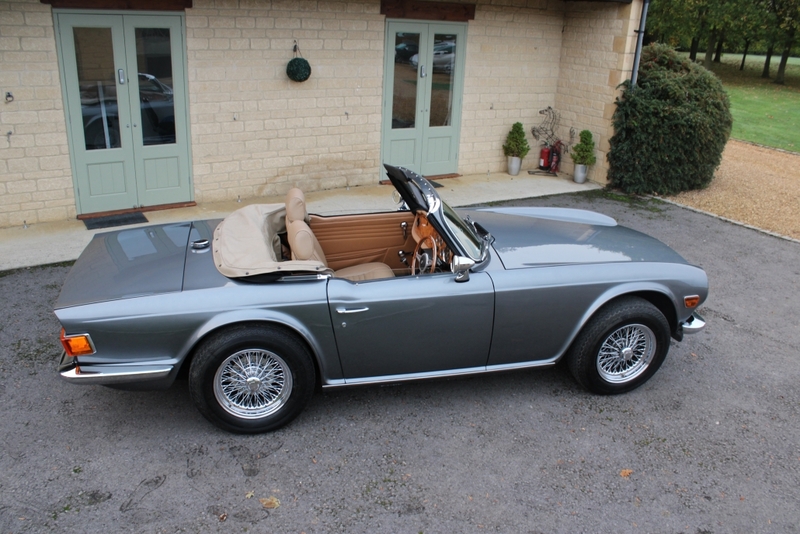 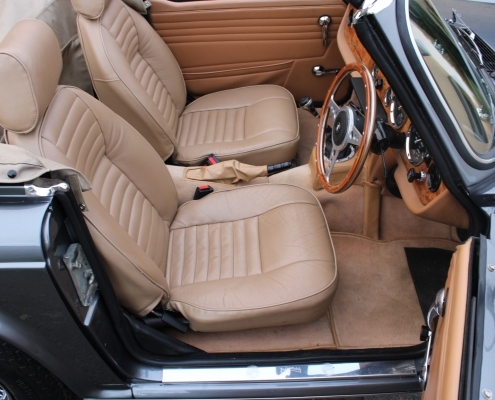 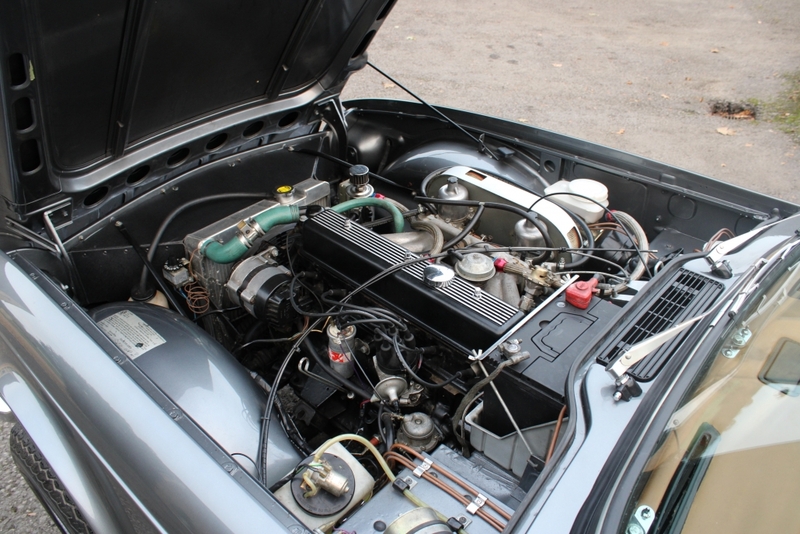 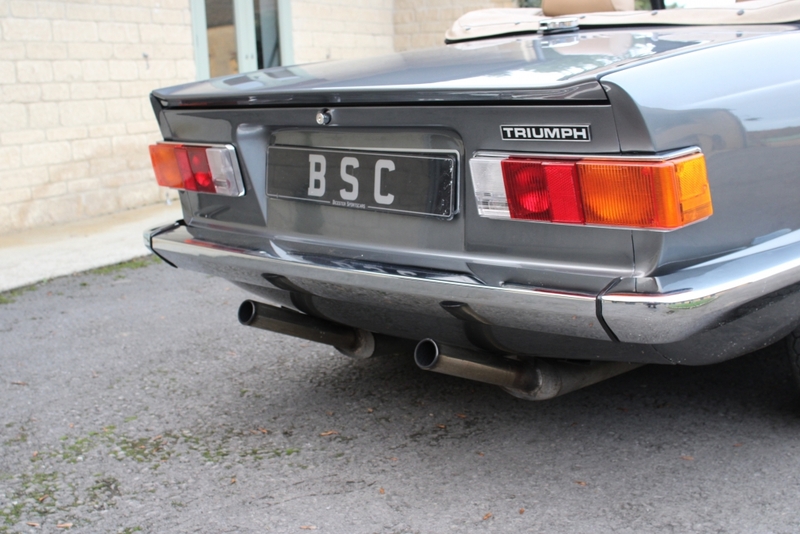 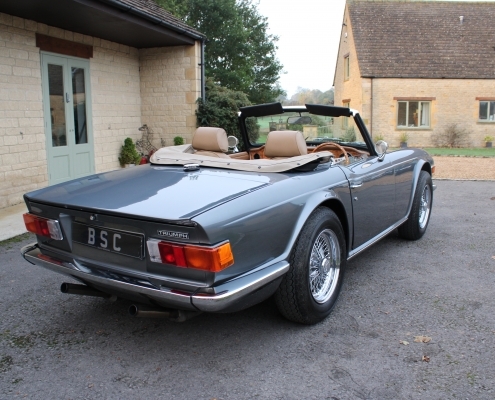 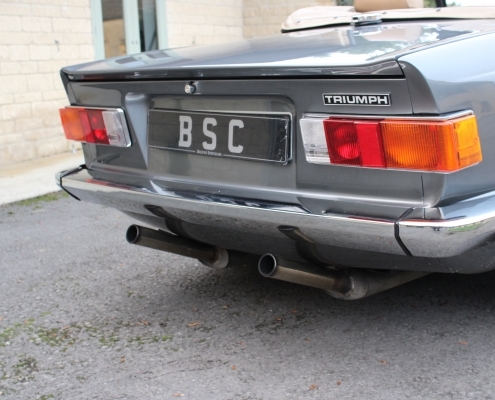 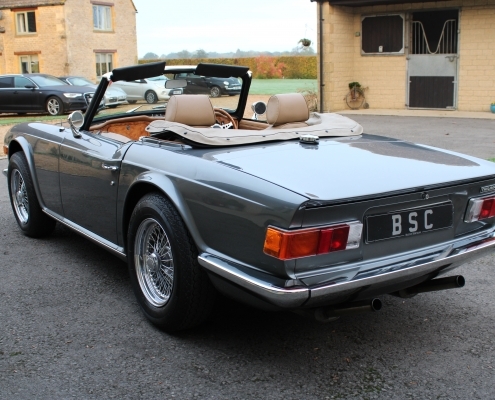 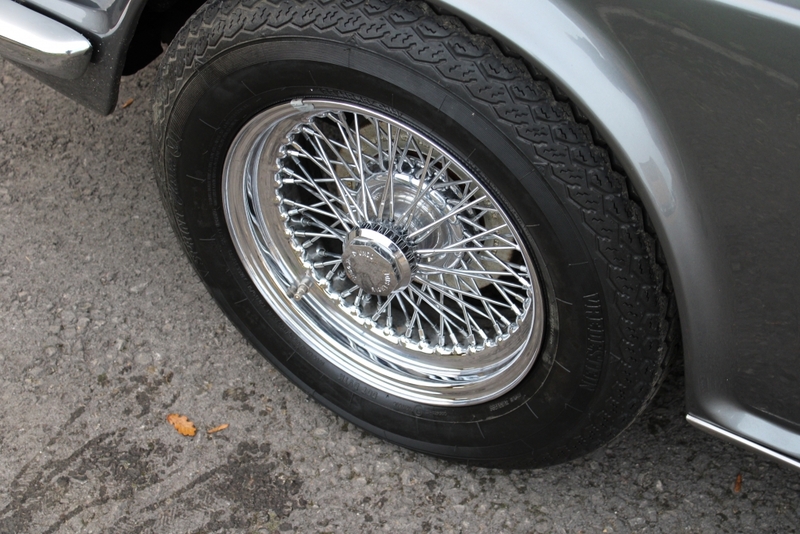 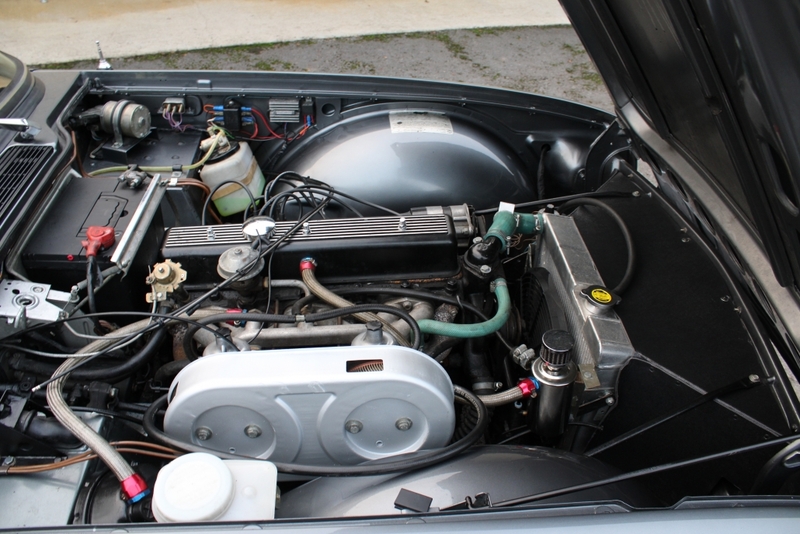 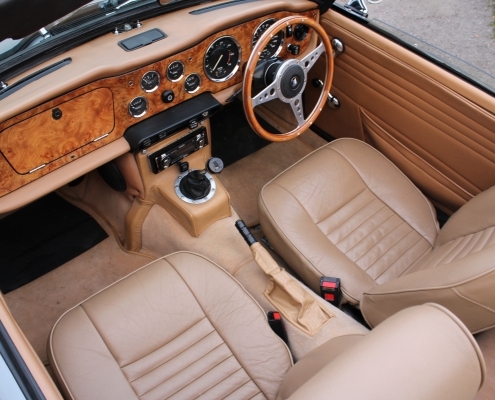 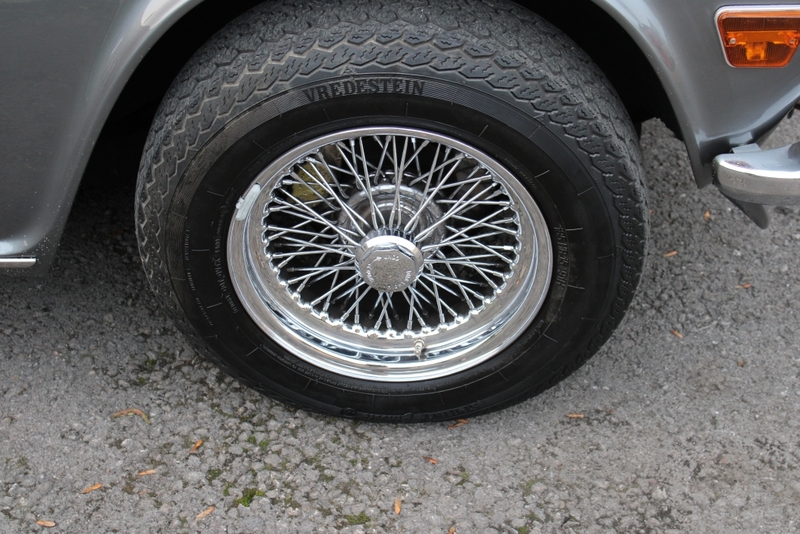 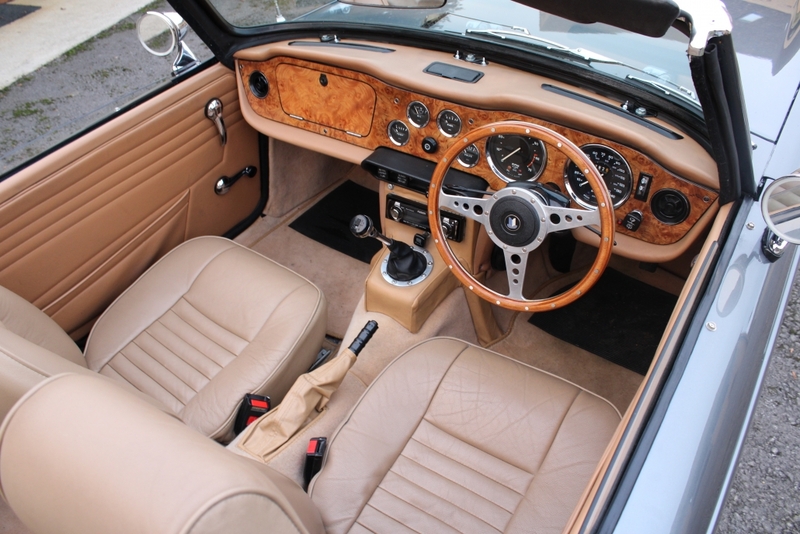 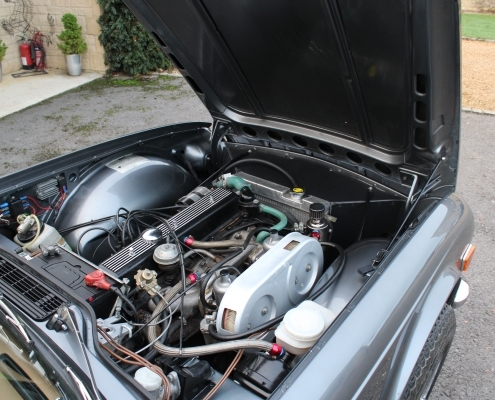 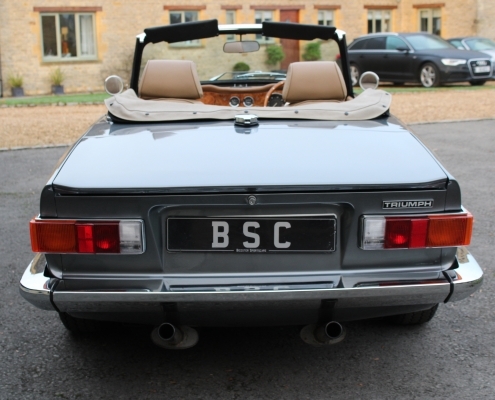 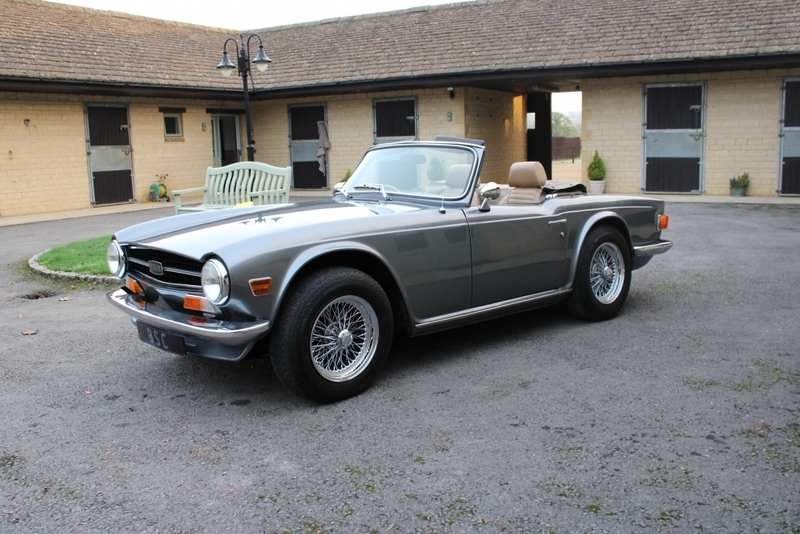 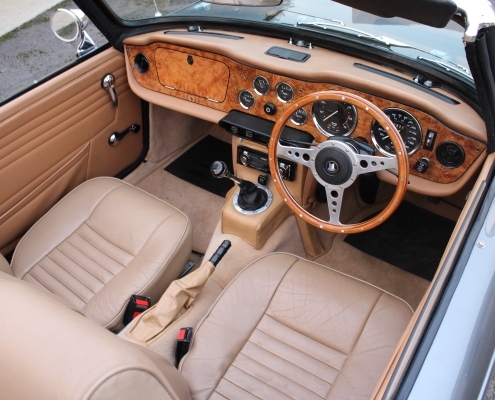 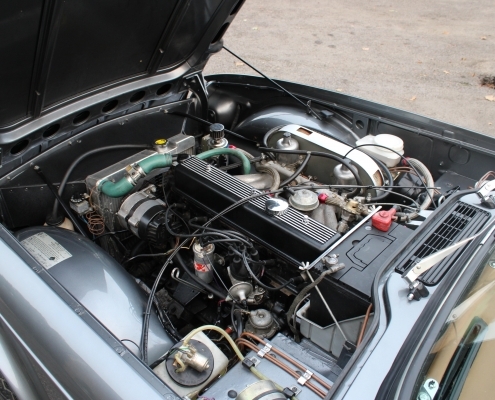 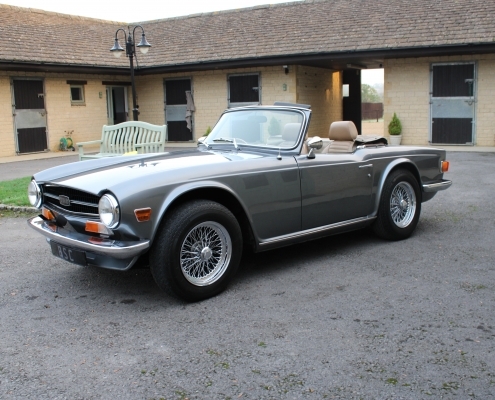 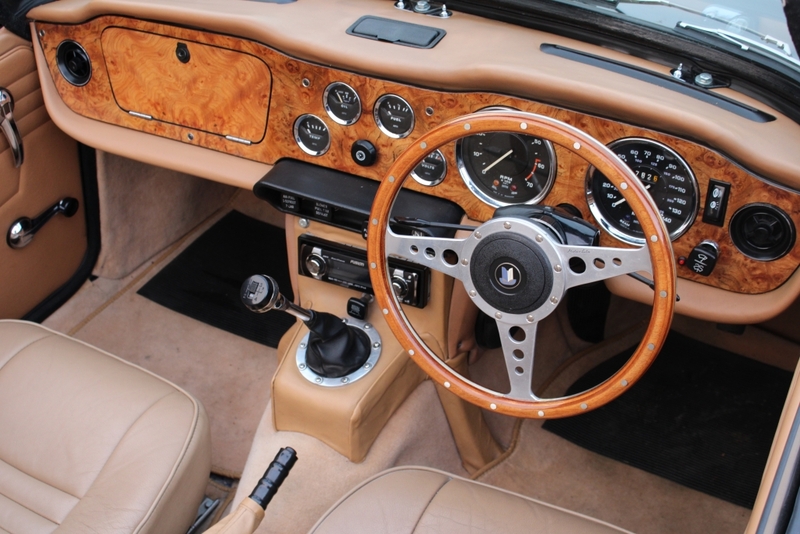 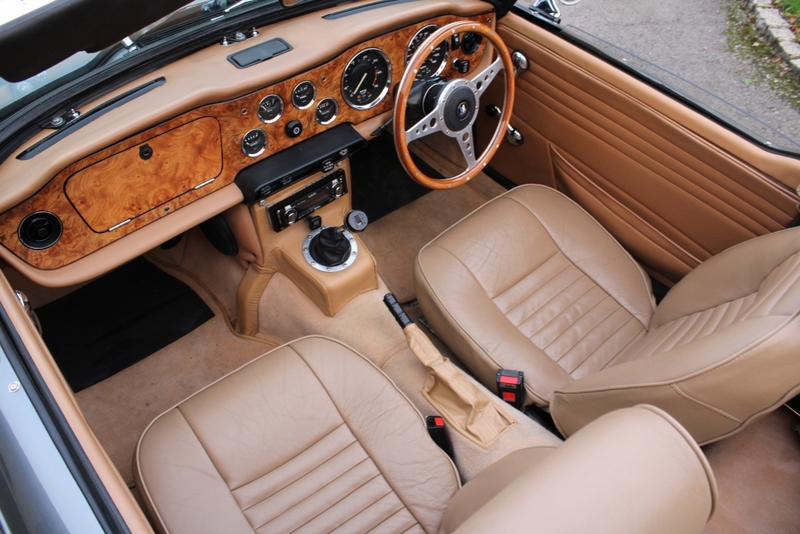 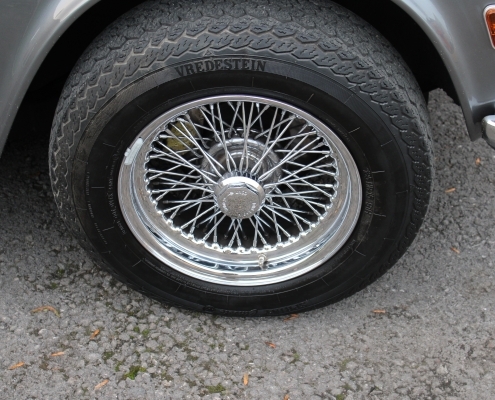 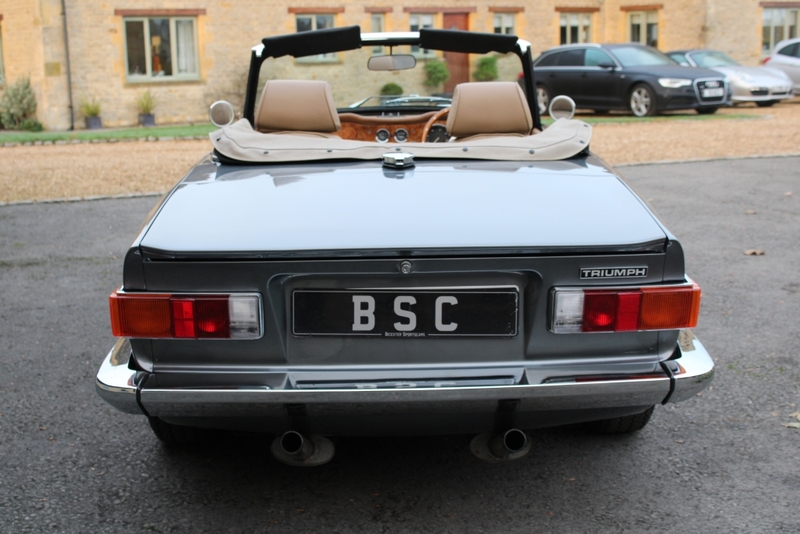 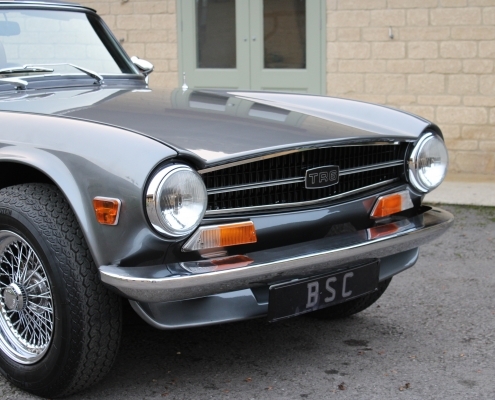 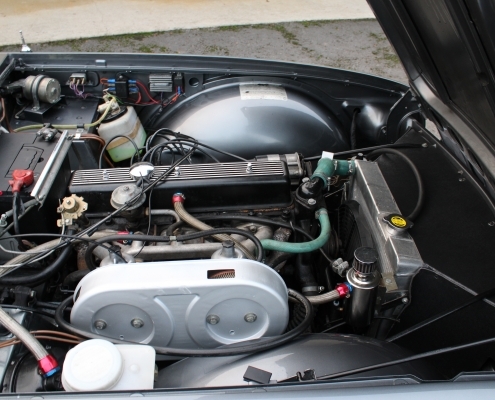 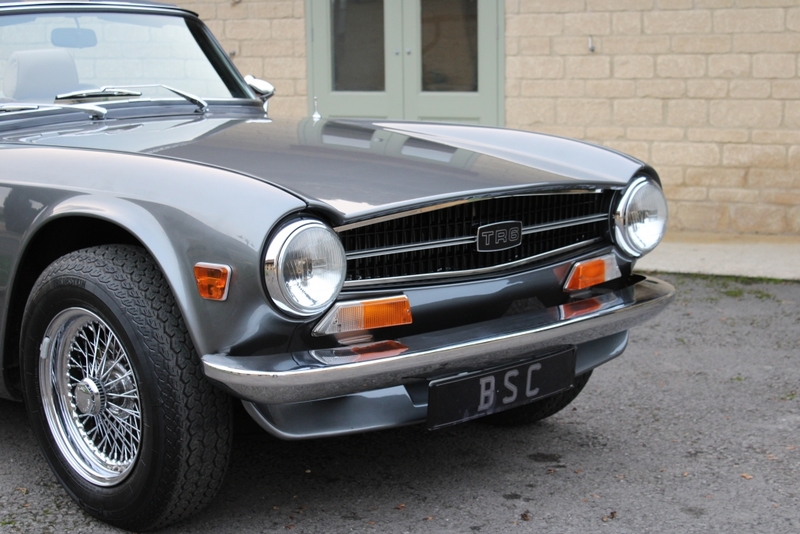 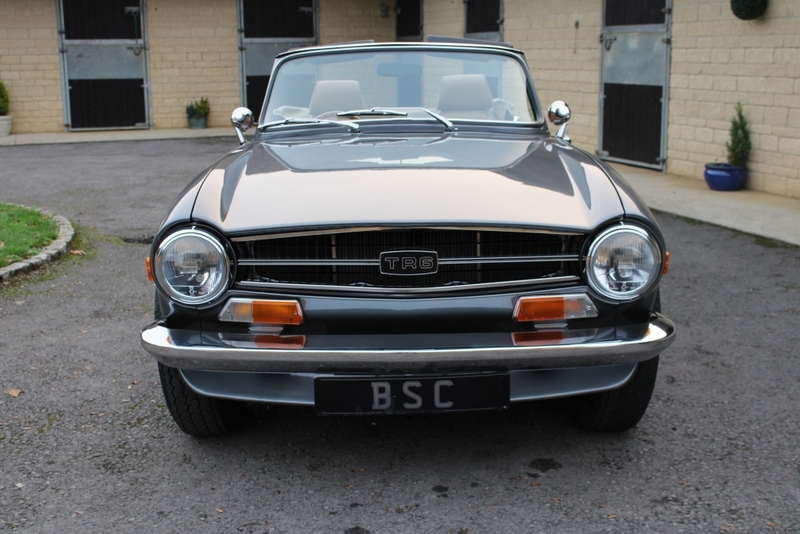 This example was produced in 1974 for the USA Market and was repatriated in the early 2000s restored and converted to rhd by Triumph specialists. 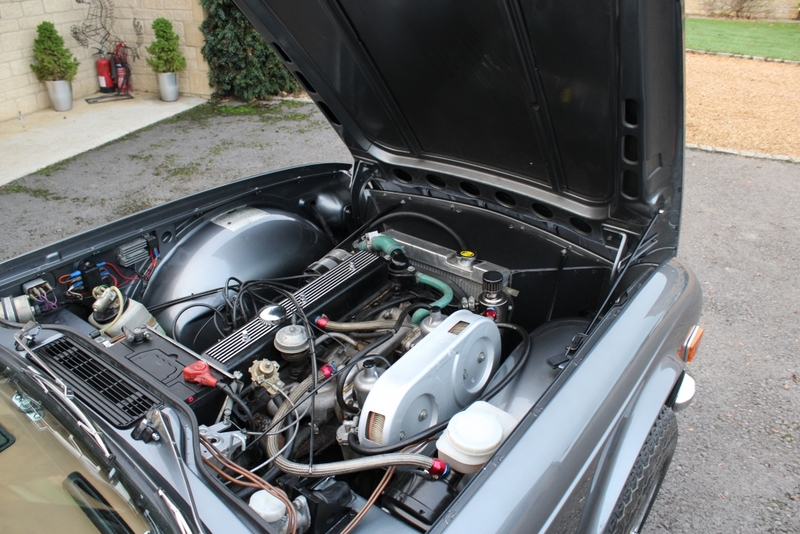 There is a good history file with lots of invoices and mots, heritage certificate etc. 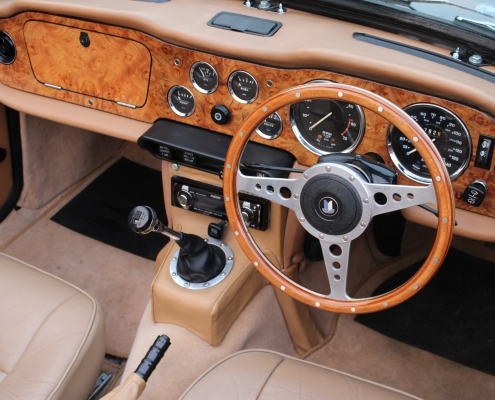 This is a mighty performer with the slick gearbox meaning you can cruise at high speeds without stress. 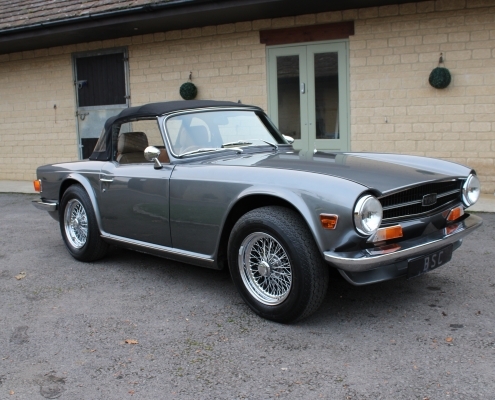 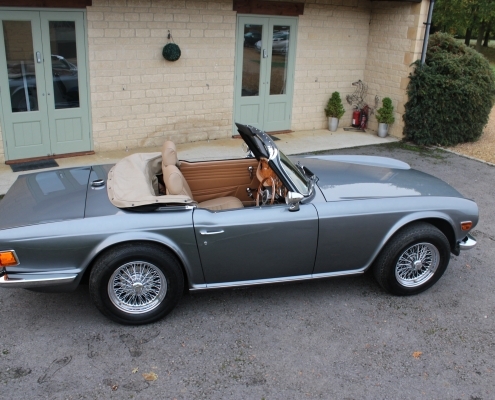 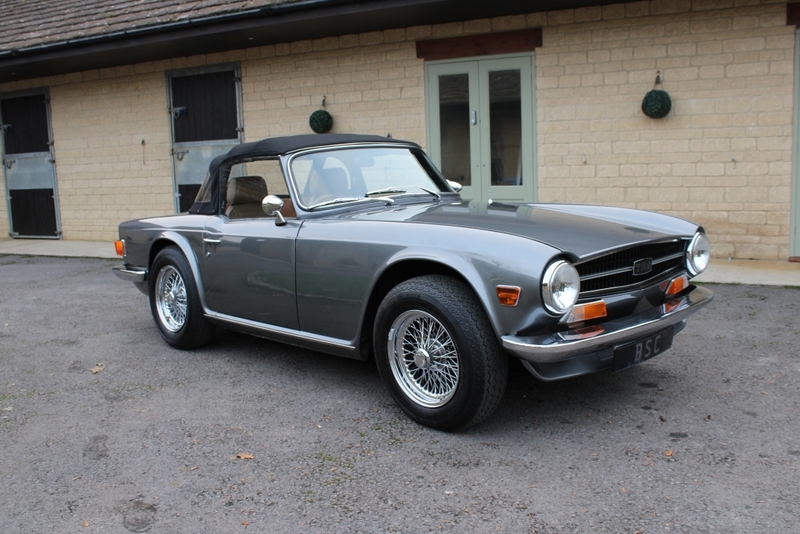 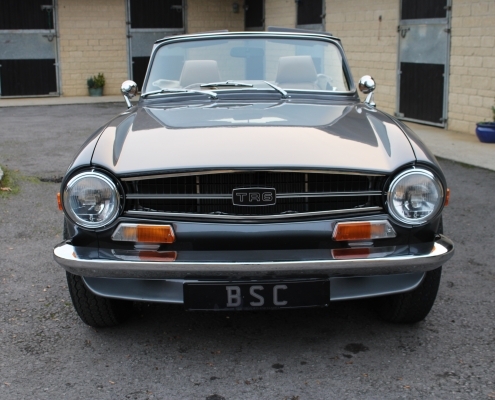 Currently undervalued the TR6 is a sure fire great investment opportunity especially those that have enjoyed continuing expenditure like this one. 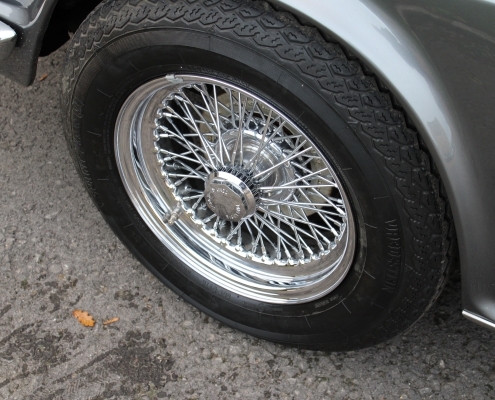 Supplied fully inspected, serviced and with a comprehensive 12 month warranty.